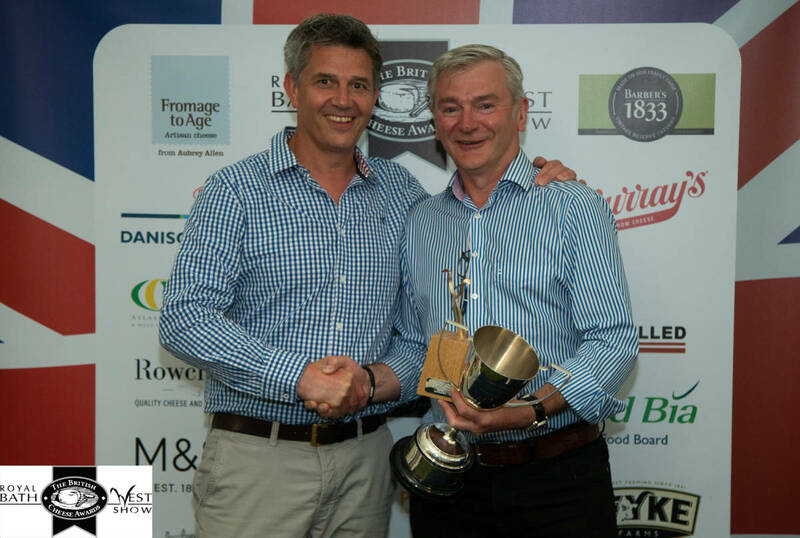 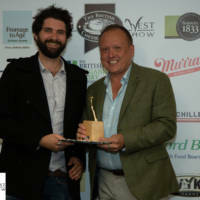 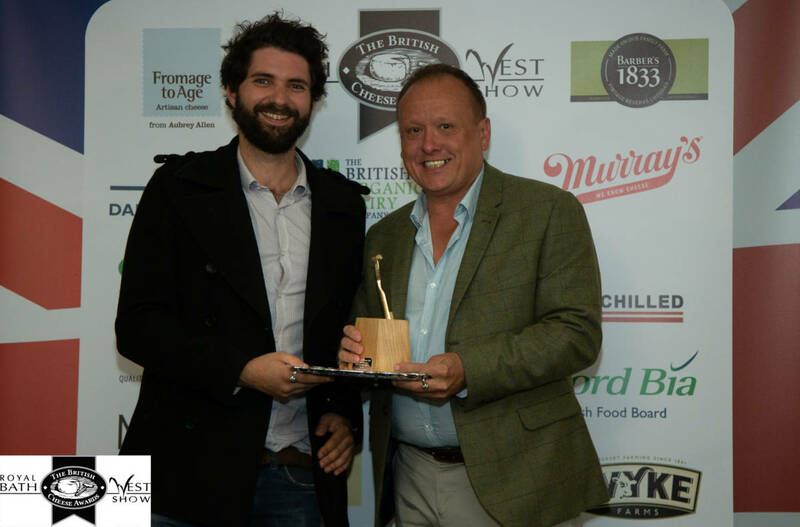 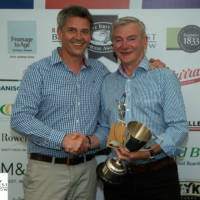 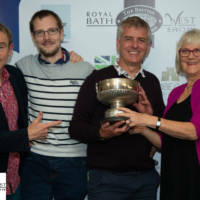 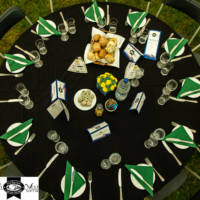 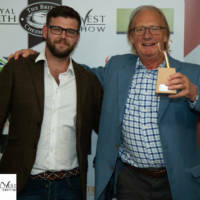 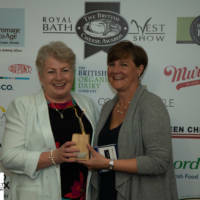 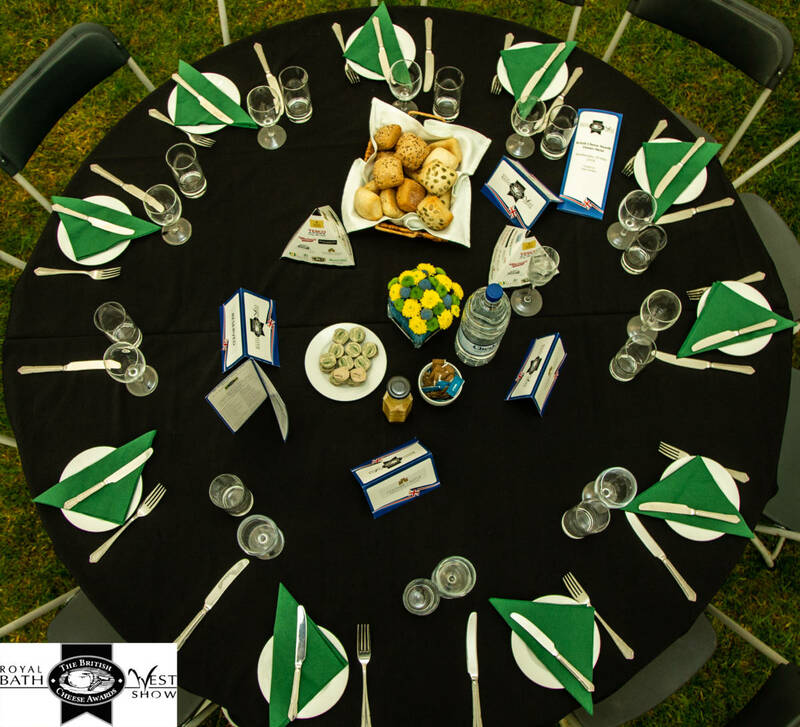 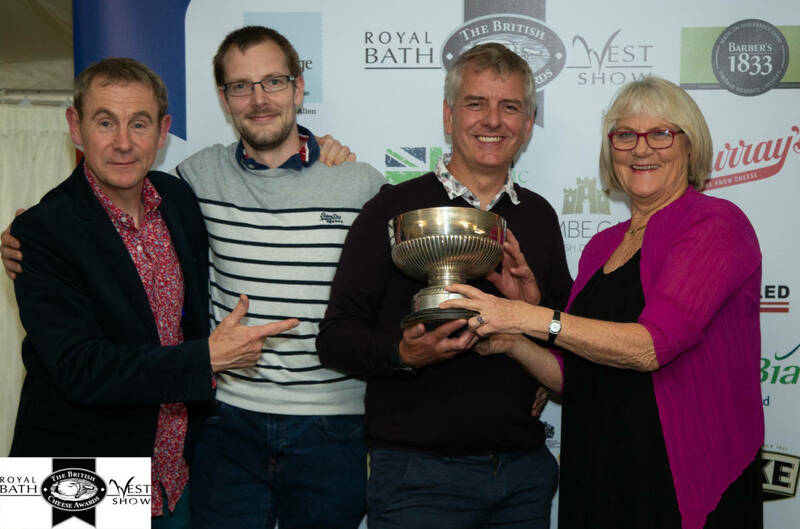 The Awards Dinner took place on Wednesday 30 May 2018 in the Members Marquee at the Royal Bath & West Show on the Bath & West Showground, Shepton Mallet. 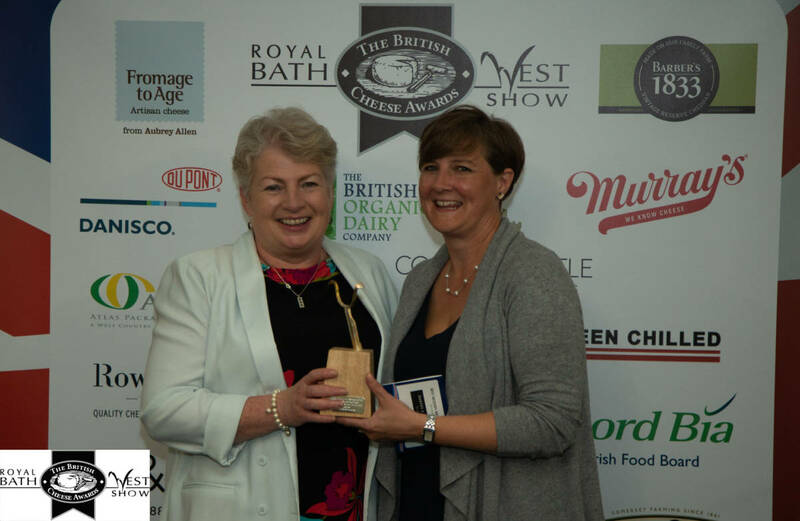 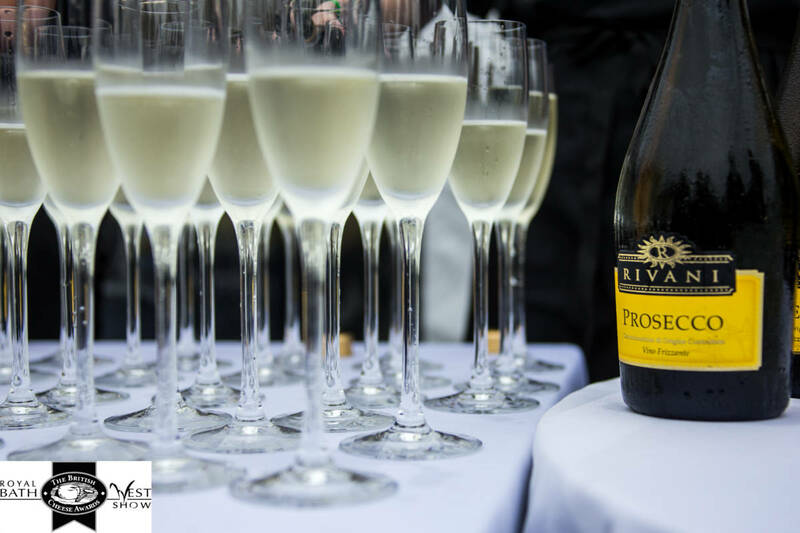 The evening is an opportunity to network and meet like-minded people whilst celebrating the very best of British cheese. 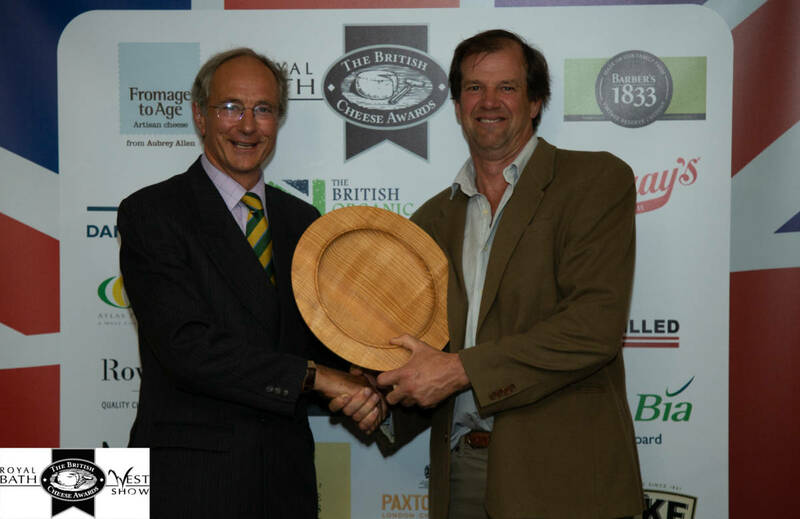 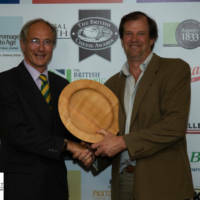 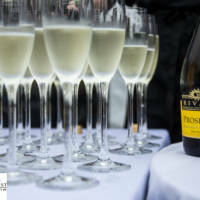 The British Cheese Awards Dinner proved to be another entertaining, fun evening enjoying great company whilst awaiting the announcement of the award winners including the eagerly anticipated Supreme Champion. 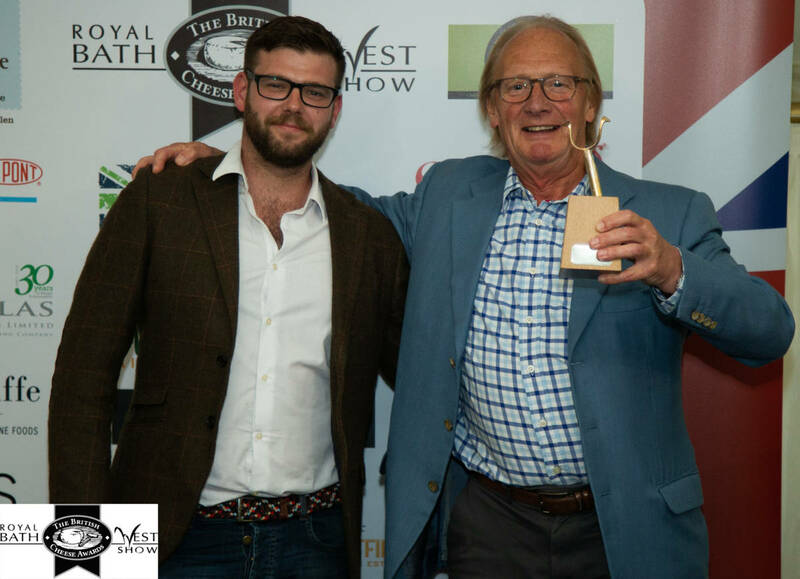 Nigel Barden, Food & Drink Broadcaster, hosted the evening adding a delightful and delicious commentary to each announcement keeping everyone smiling and the evening flowing.